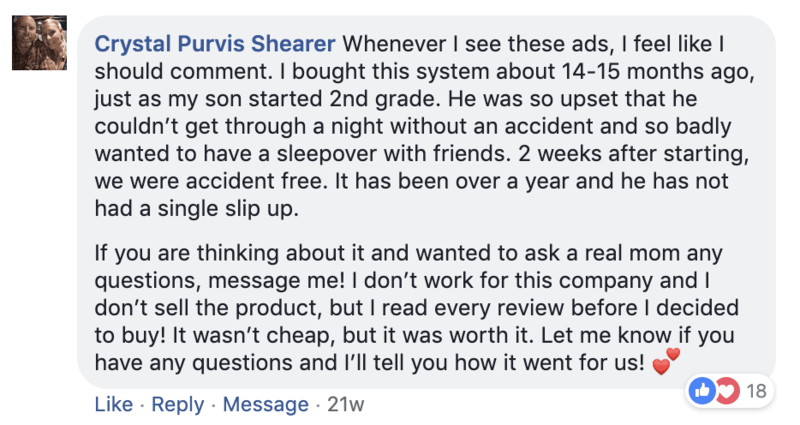 includes StoPee™, the most advanced and safe bedwetting alarm on the market. Totally detached from the child’s body.  Includes TheraPee’s interactive web-based software. Avoid embarrassment – treatment is conducted in the child’s natural environment. 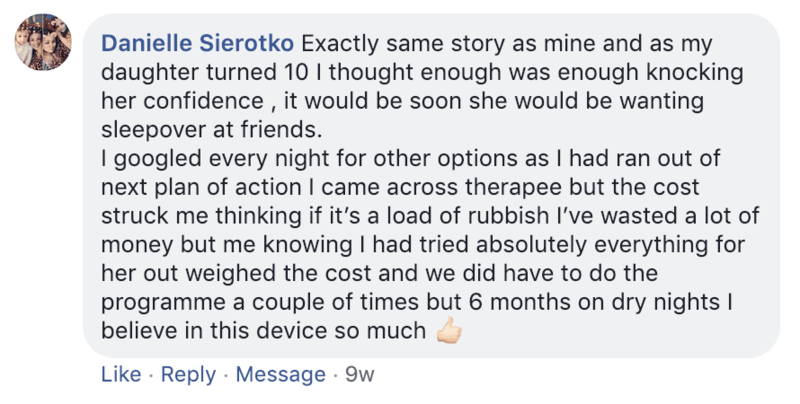 Affordable price – a fraction of the price you would have to pay for “face-to-face” bedwetting treatment in a clinic. 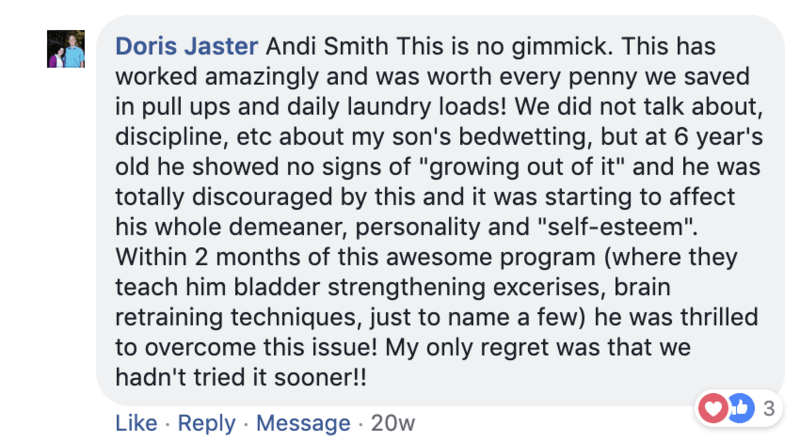 The first step to helping your child overcome Bed wetting. 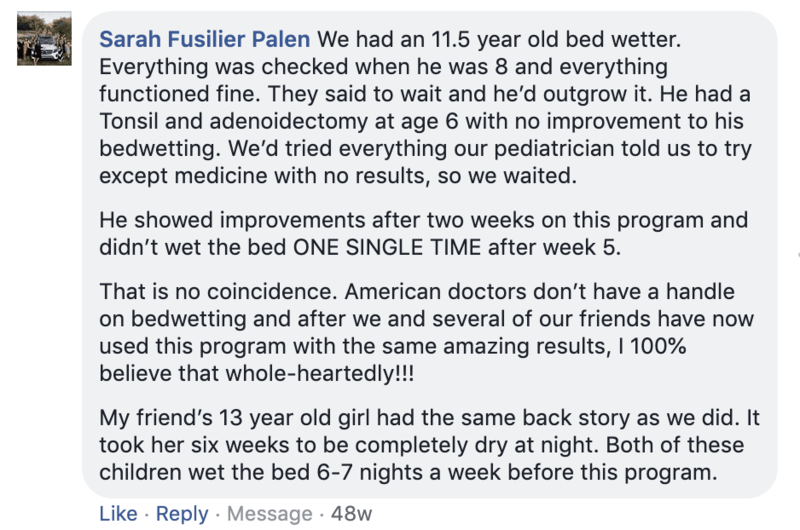 Fill out the assessment form and Dr. Sagie will personally evaluate your child’s bedwetting condition. 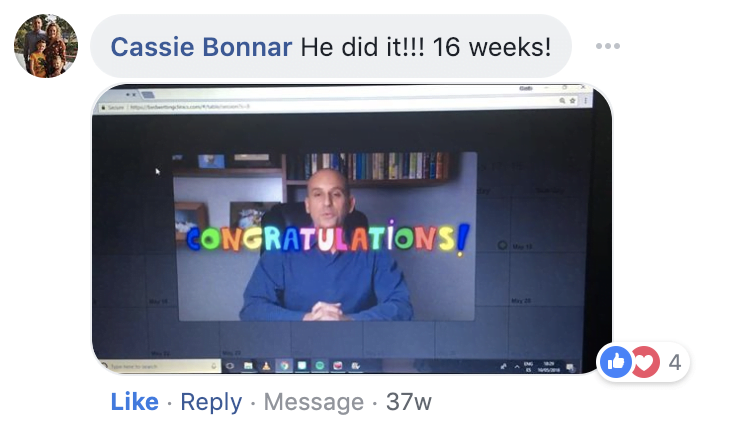 Read the personal story of why Dr. Sagie dedicated his career to helping bedwetters on our blog. 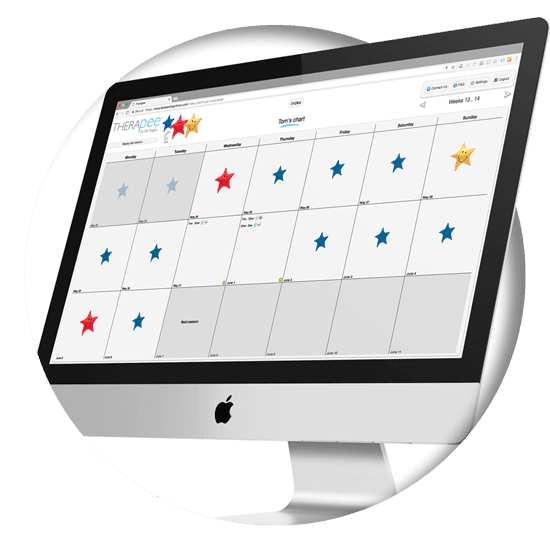 STOPEE – The most advanced bedwetting alarm. 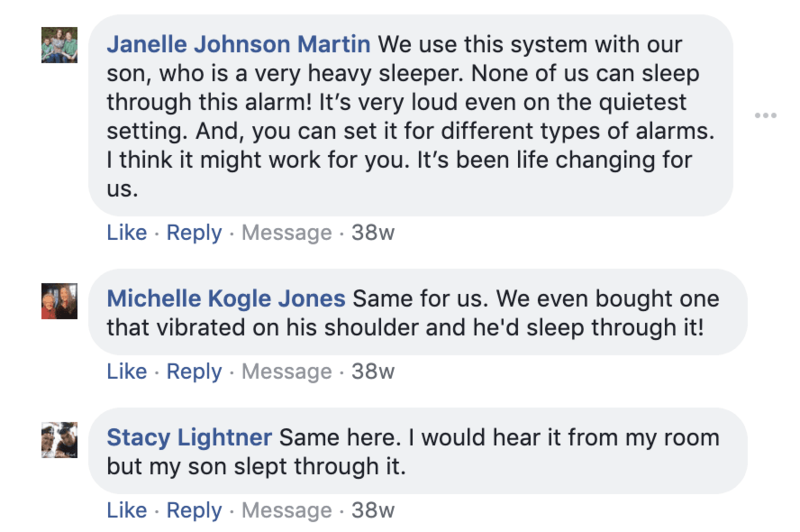 When you order TheraPee you also receive the most advanced and safest bed wetting alarm on the market. 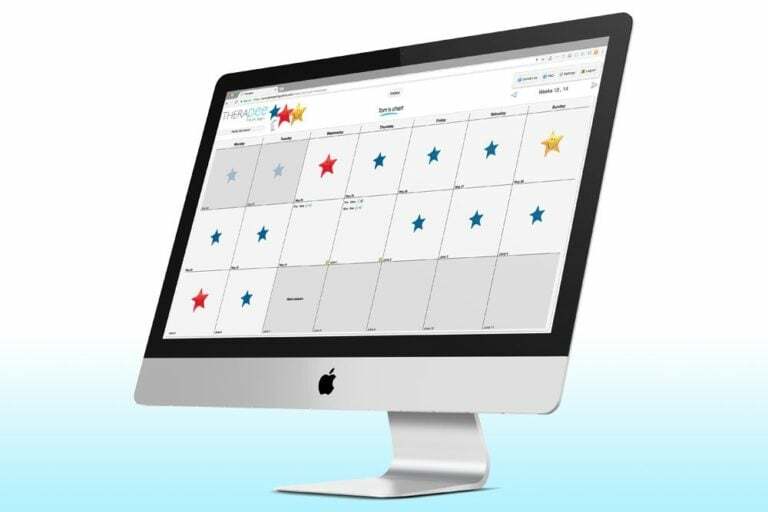 Learn more about TheraPee’s interactive web-based software. 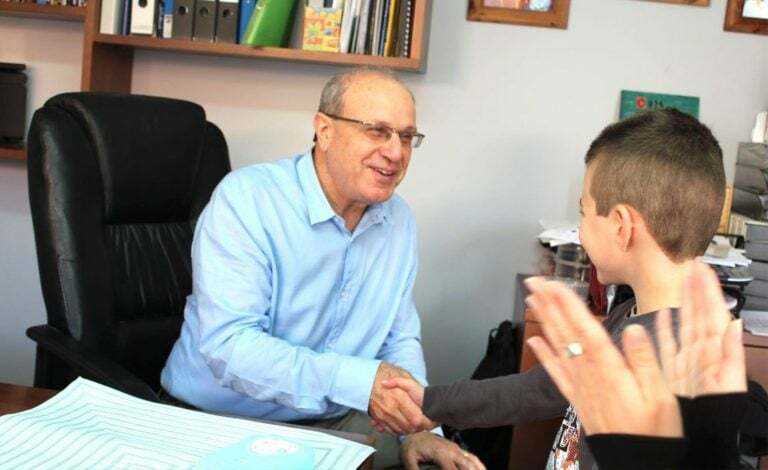 Dr. Jacob Sagie is a world-renowned expert in the field of bedwetting who has treated more than 40,000 patients since 1984. 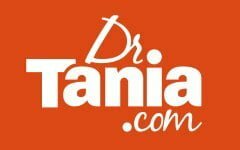 Dr. Tal Sagie, is a Nocturnal Enuresis specialist, specializing in children’s behavioral problems. 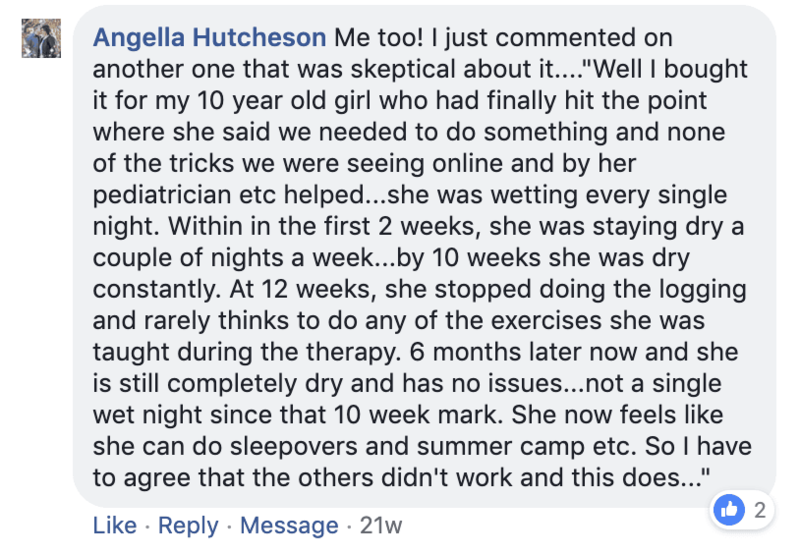 Read more about Bedwetting TheraPee in the press. This is the most common mistake. By waking up your child at night the responsibility for staying dry is transferred from the child to the parents. 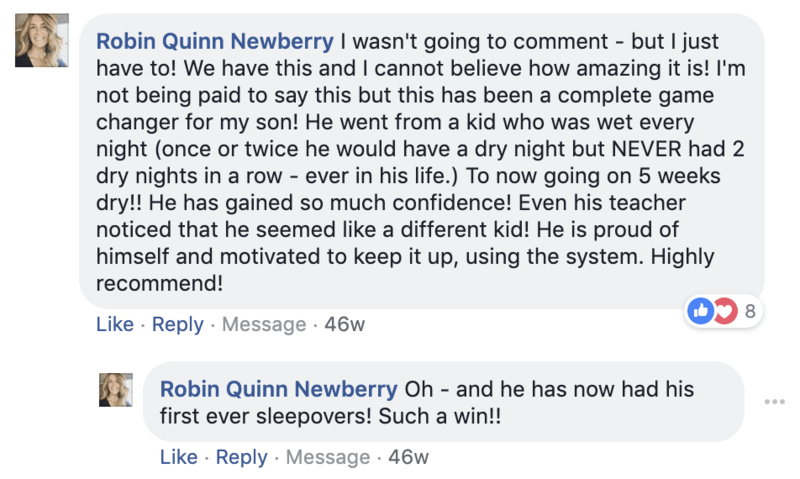 Q: Will Bedwetting stop without treatment? The problem is that we cannot predict if and when bedwetting will stop. 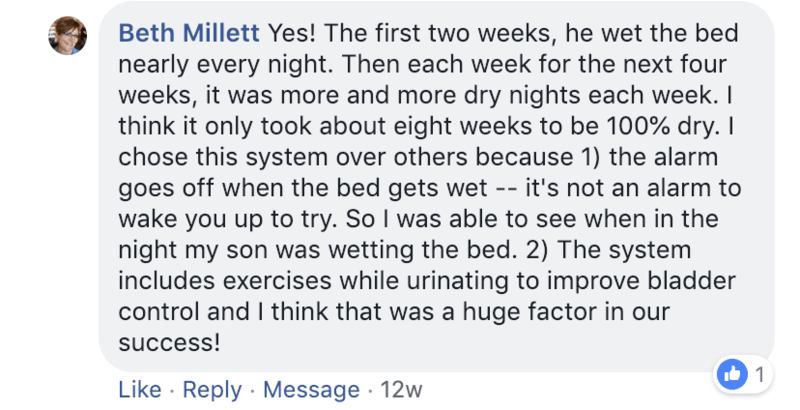 When we see gradual decreased frequency, it is recommended to wait before seeking treatment for Nocturnal Enuresis. 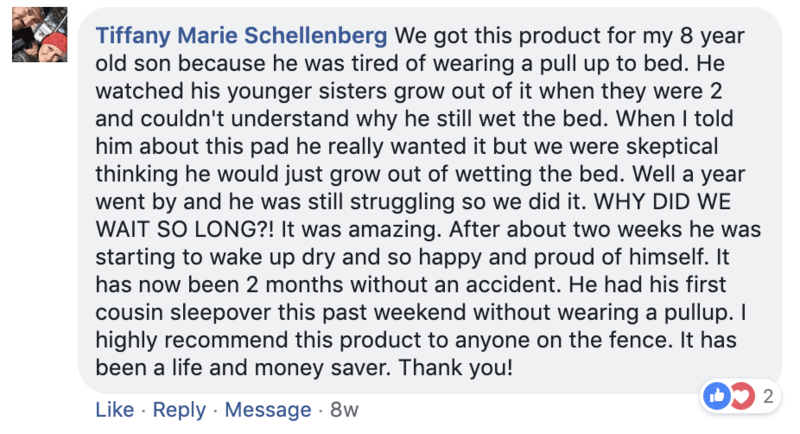 Learn about the TheraPee Bed Wetting Solution in a nutshell. 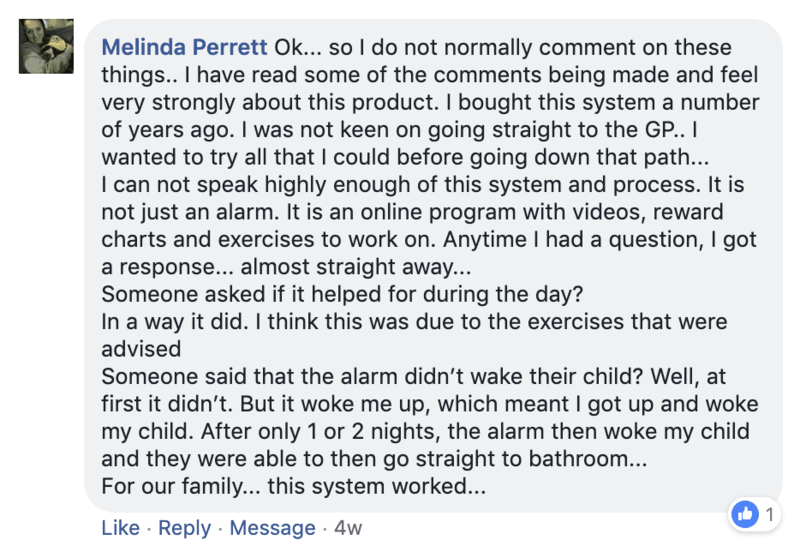 If your child wakes up in the morning, soaked in urine, and you stand helpless and frustrated, this article is designed for you. 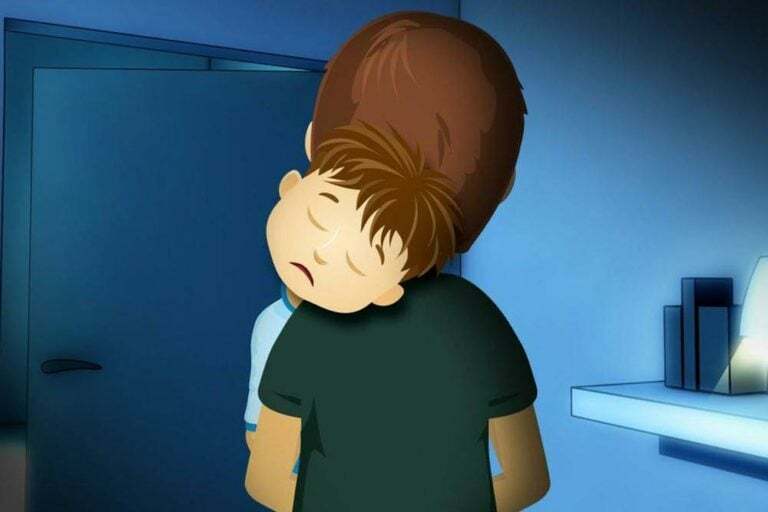 Everything you wished to know and didn’t know whom to ask about Nocturnal Enuresis. 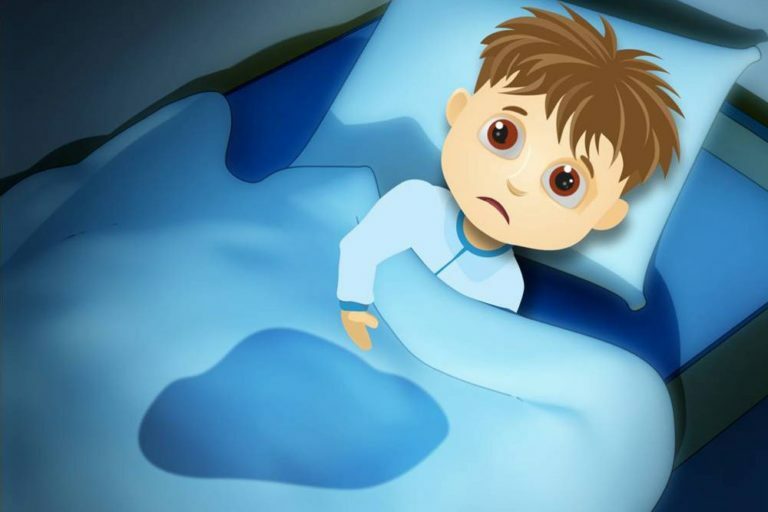 Are you looking for bedwetting solutions and treatment for your child? 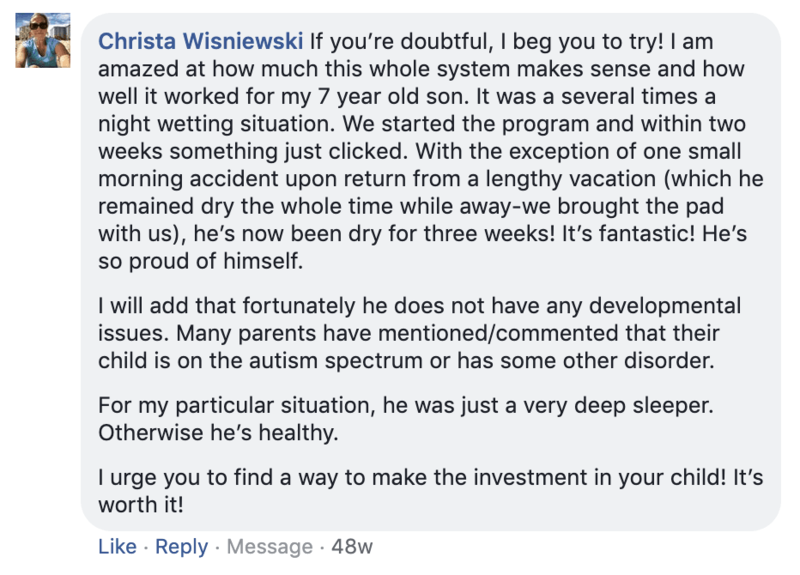 Welcome to Dr. Sagie Bedwetting Clinics; when it comes to providing you and your child with the extensive support required for effective dryness you really can find no better than us. 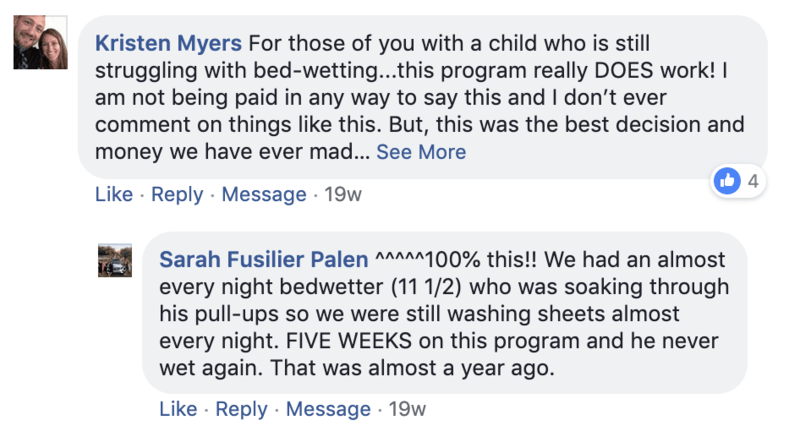 In most cases, bedwetting is not related to any medical or psychological conditions. Most bedwetters are completely normal children who simply experience extremely deep sleep. 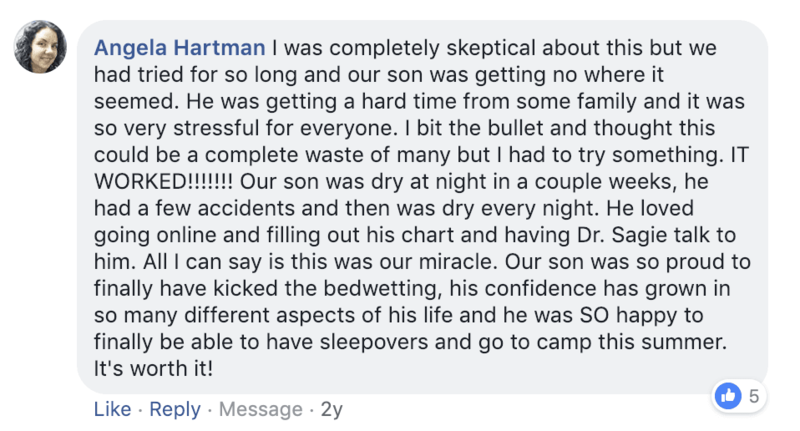 In many cases it has also been found that bedwetting is hereditary. 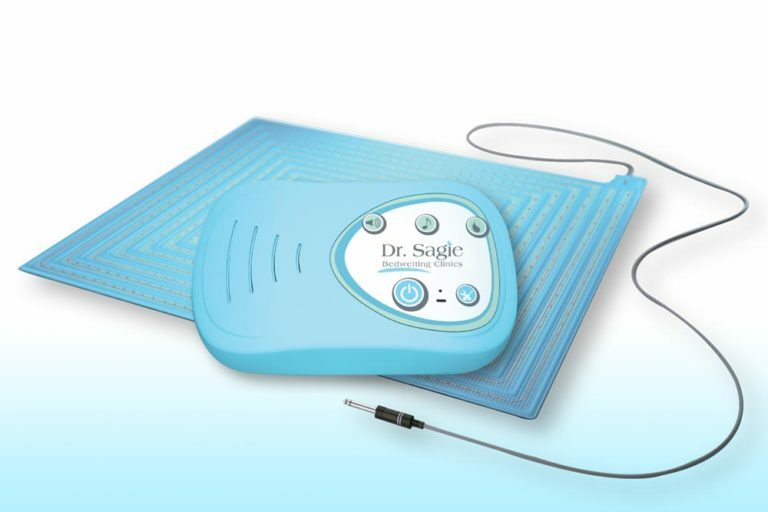 Dr. Sagie Bedwetting Clinics have been offering effective bed wetting solutions since 1984. 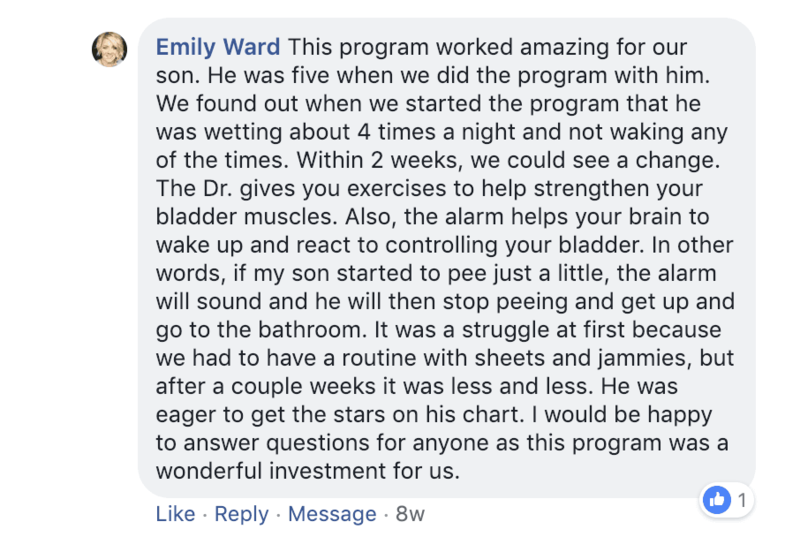 The TheraPee program is based on our traditional bedwetting treatment incorporating clinical experience of tens of thousands of bedwetting patients. 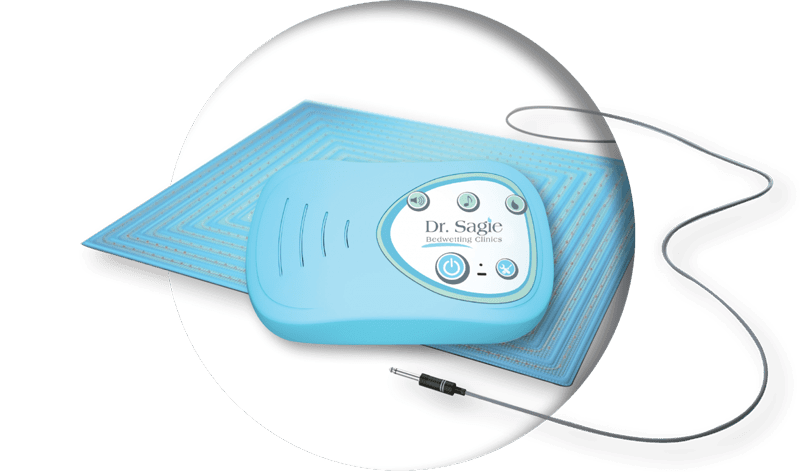 TheraPee is a combination of a very advanced bedwetting alarm together with online software that resembles Dr. Sagie’s face-to-face bedwetting treatment. 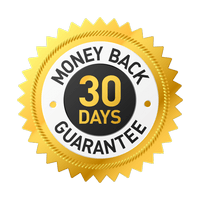 The average program lasts 3 – 5 months and we get more than 90% success rate in this time frame. 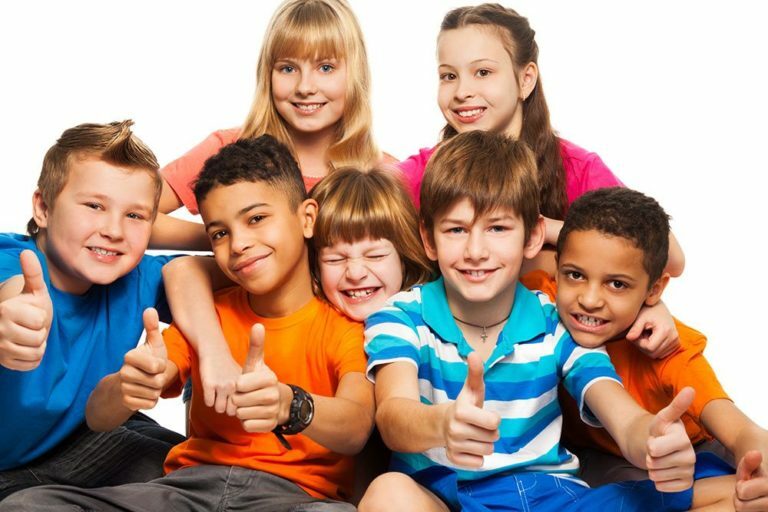 Our program is ideal for children from the age of 4 up to 18. Once every two weeks, a pre-recorded session is conducted based on the child’s current condition. 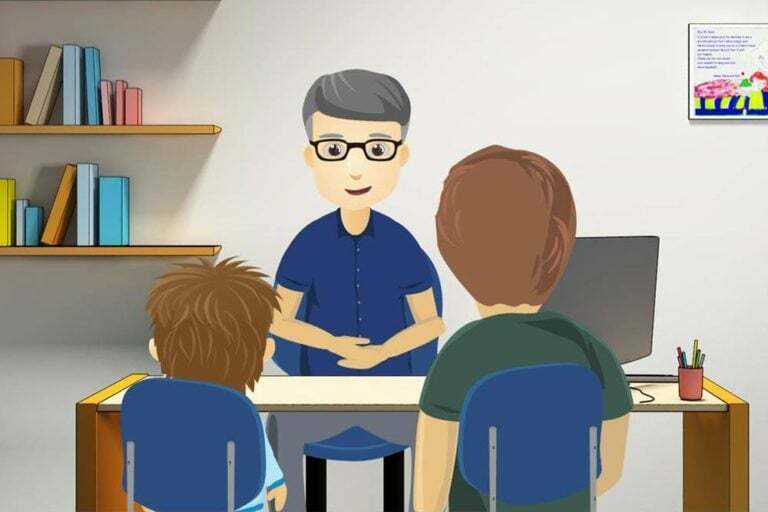 In these sessions we give the child feedback regarding their progress, guide the child and the parents how to continue with the treatment, gradually incorporate physical exercises and so much more. Since the program is tailor-made to each child’s condition, we won’t treat a young child the same way we would a teenager. 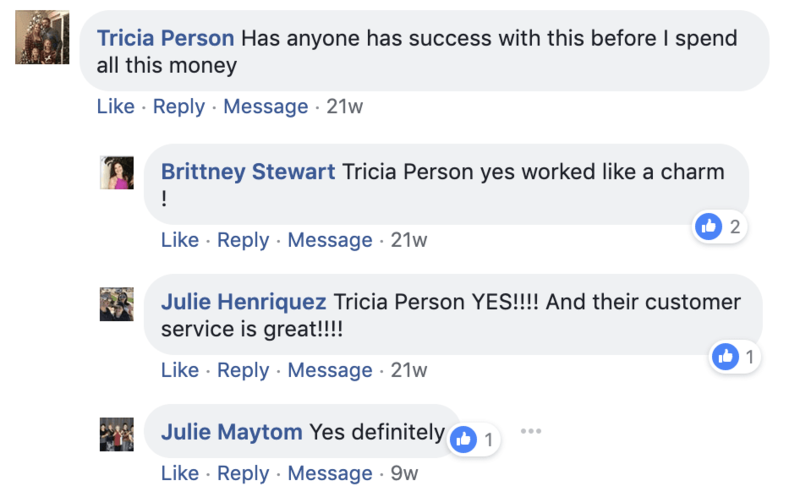 If you encounter any difficulties during the program, we are more than happy to provide a personal consultation at any stage of the treatment process. 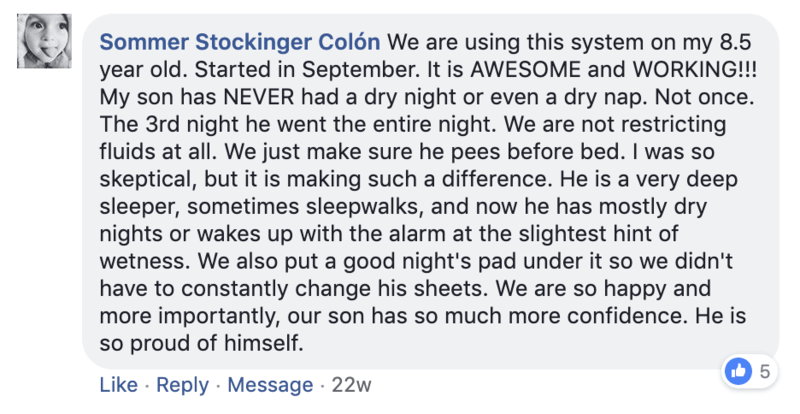 There are many bed wetting solutions available in the market ranging from simple bedwetting alarms to more intensive traditional programs that are conducted via walk-in clinics. 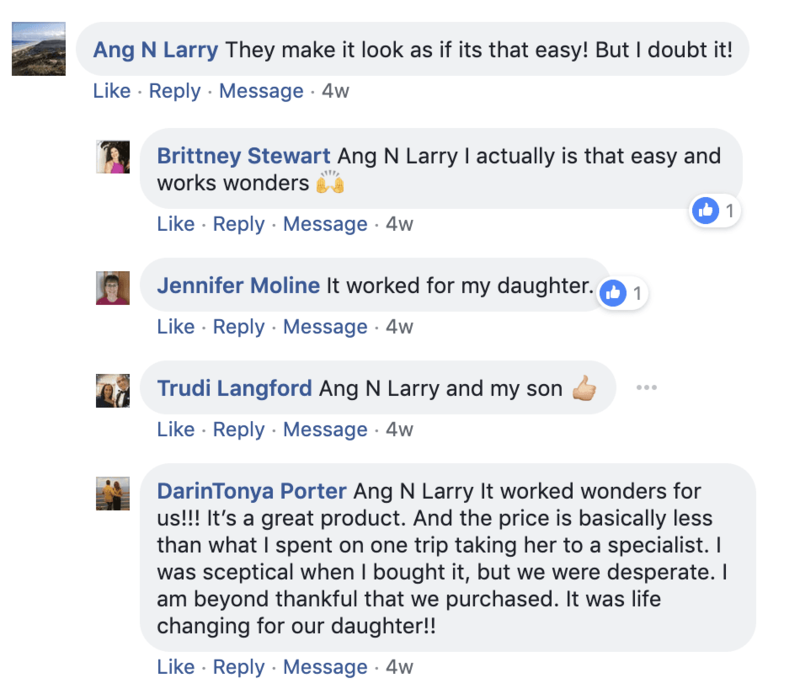 The TheraPee program gives you all the benefits of the traditional program, but at a fraction of the price. TheraPee is currently available in English, Spanish, Turkish and Hebrew.  In the near future, it will be available in a much wider variety of languages. 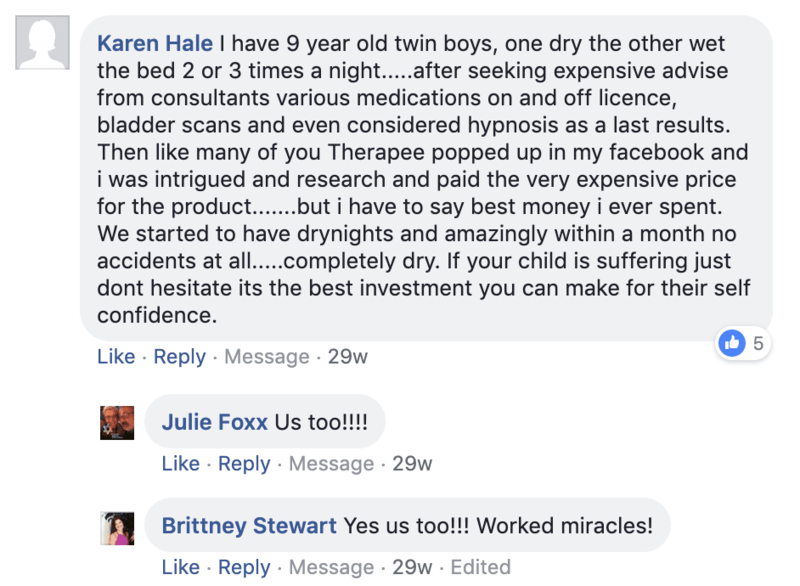 If you have been searching for truly effective bed wetting solutions and haven’t found the right one for your child, please read more about the TheraPee program and its uniqueness compared to other solutions on the market. 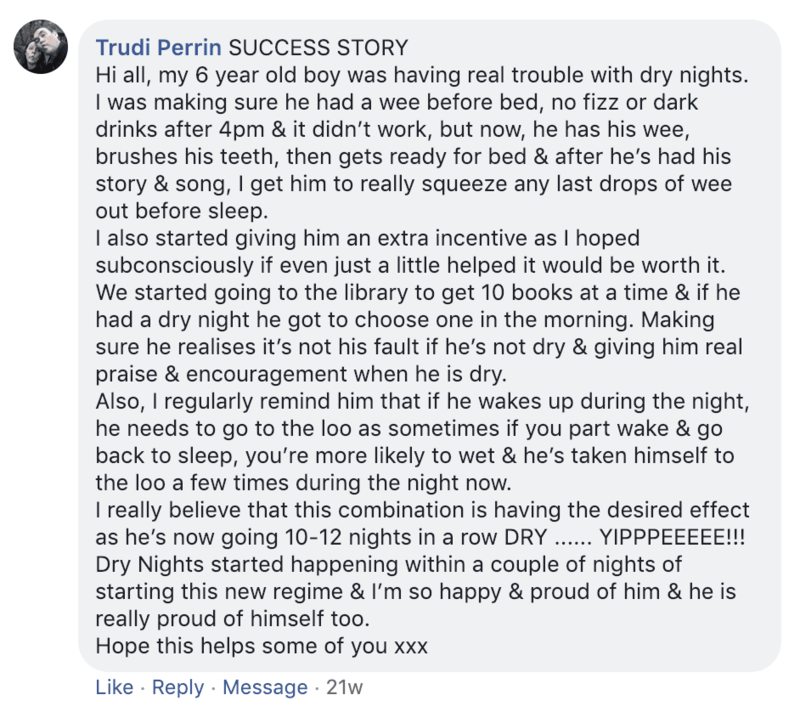 We wish you and your child the best of luck, with TheraPee lifelong dryness can be achieved!